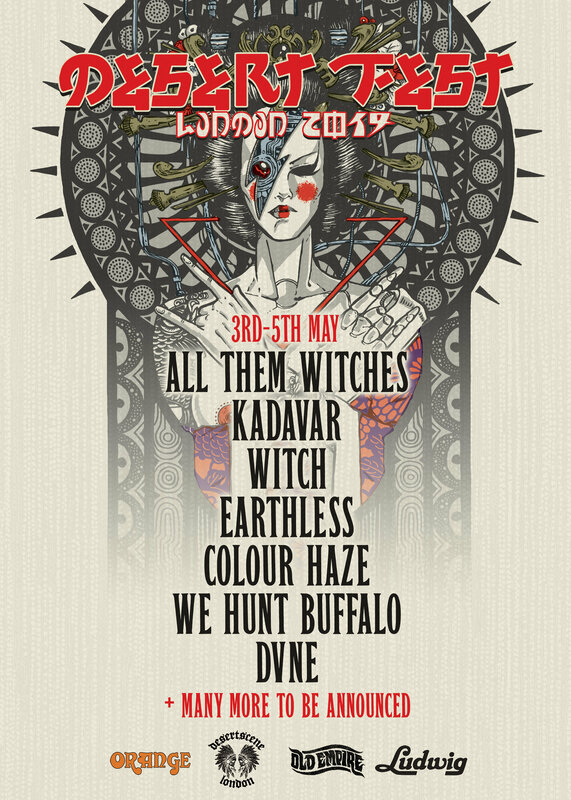 All Them Witches, Kadavar, Witch and more confirmed for DESERTFEST LONDON 2019 ; tickets on sale now! Heavy acid rockers CLOUD CATCHER unleash new song « Righteous Ruler » via Cvlt Nation! Discover the best of psyche, fuzzy and vintage rock with new « Heavy Psych Sounds Sampler », out March 24th!